37 Walnut Street, Wellesley Hills, MA | Haynes Management, Inc. 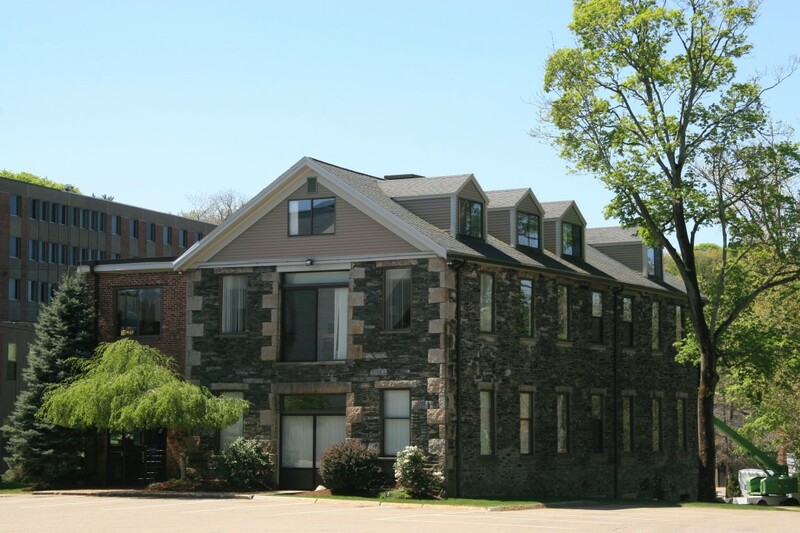 Historic stone mill building overlooking the Charles River lower falls. Situated on the Wellesley/Newton town line, providing quick and easy access to Routes 128 and 16. Spectacular views of the lower falls section of the Charles River . Completely renovated and offering a unique working environment.